What is the Canada OINP Notification of Interest? 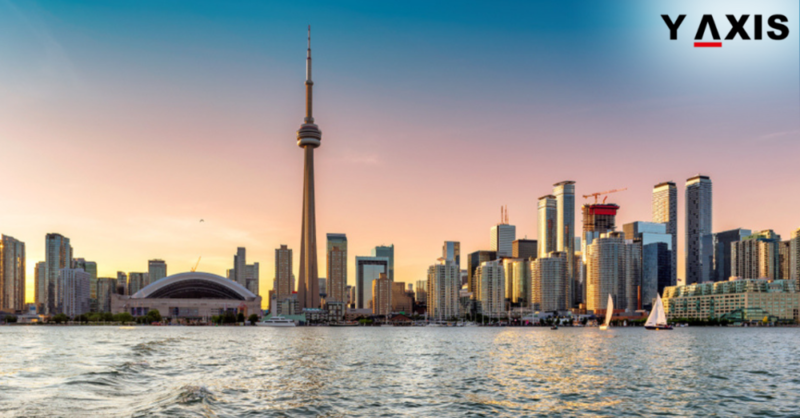 The Canada OINP – Ontario Immigration Nominee Program frequently looks for candidates in the Express Entry pool of Immigration Refugees and Citizenship Canada. This is to find those who could fulfil the requirements in any 1 of the immigration streams of OINP aligned with Express Entry. OINP – Ontario Immigration Nominee Program permits immigrants to apply for Canada PR. This includes overseas students, overseas workers, and others. They must possess the appropriate education, experience, and skills to qualify. Candidates who are identified in the pool will be offered an NOI – Notification of Interest. This is in their online IRCC account, as quoted by the CIC News. It must be noted that just receiving an NOI does not imply that you are qualified for 1 of the streams. You may submit an application online to OINP after you get an NOI. This is if you are eligible under any 1 of the streams of OINP aligned with Express Entry. The application must be submitted within 45 days of receiving the NOI.